Businesses keep progressing every single day, which is the reason why more and more attention goes to the ethical part of the business. Journalists and activists are involved every minute of their lives to disclose and take action against the wrongful practices done by various businesses to provide relief and let customers know about the situation. 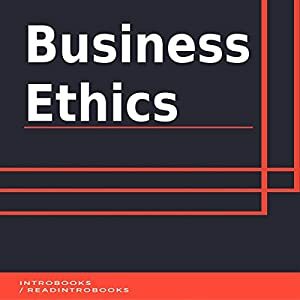 This is the reason why it becomes important to follow business ethics to make sure that all the businesses are doing the right things morally. Moral values is one of the strongest factors for customers nowadays, as they base their buying and choice of products and services on this. Business ethics are very necessary for any business and customer relationships to flourish and grow.